What's different about FlexAbility+ PLUS? FlexAbility+ PLUS is one of the highest specification joint supplements available in the UK* and the only joint supplement on the market with two clinical and scientific studies demonstrating the positive effects of joint supplementation. FlexAbility is the only joint supplement in the UK with a published, peer reviewed paper in The Journal of Equine Veterinary Science. The study is the largest undertaken in recent history and the findings were also accepted and presented at the British Equine Veterinary Association Congress. The clinical trials suggest for stiff horses, 6-7 out of 10 fed FlexAbility benefit in maintaining normal joint function and mobility. Formulated for maximum effect with superior levels of active ingredients and scientifically evaluated. 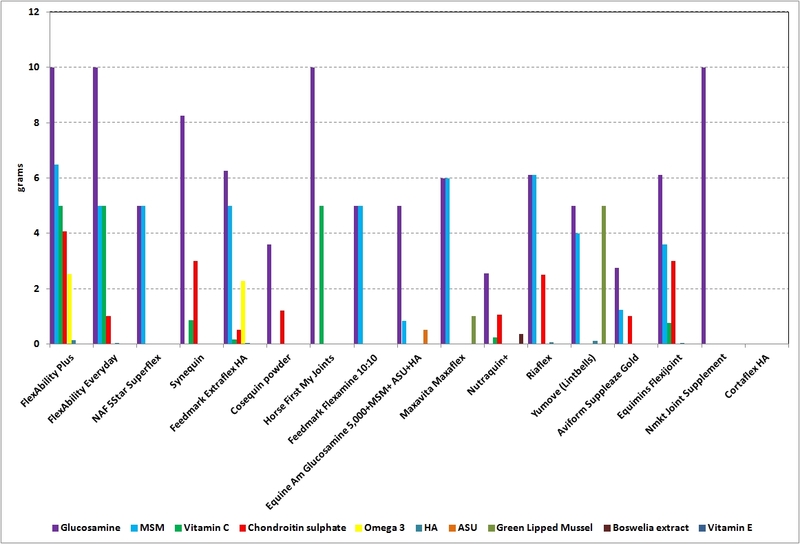 How does FlexAbility Compare?Below is a graph detailing the leading joint supplements in the UK*. With six active ingredients and the highest amount of those ingredients we are leading the way in joint support and nutrition formulation. We believe that when comparing joint supplements the key elements to consider are: - The actual level of active ingredients as declared by the manufacturer - The rate at which each manufacturer is advising you to feed (This needs to be sufficient to provide the correct level for a horse, not a smaller animal) - The quality of the ingredients used (Are they an approved and certified manufacturer. Look for UFAS and FEMAS certification) - Do they have any published or clinical data to support their claims? 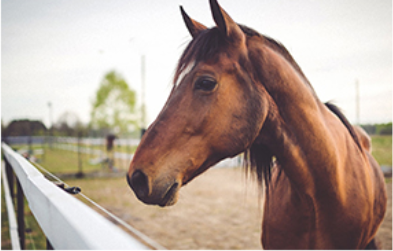 *Data is correct as of March 2016 and compares some of the leading joint supplements in the UK based on their published maintenance feeding rates for an average 500kg horse and published declared levels of active ingredients. This is only one method of comparison and should be used as a guide. What? A high specification supplement that provides declared levels of key nutrients involved in cartilage synthesis and support using a unique combination and optimal levels of scientifically proven ingredients, including glucosamine, low molecular weight chondroitin, MSM, omega 3 fatty acids DHA & EPA, Hyaluronic Acid (HA) and Vitamin C. Low dust, highly palatable and manufactured under the strictest conditions in our approved and certified UFAS and BETA NOPS approved manufacturing facility. When? 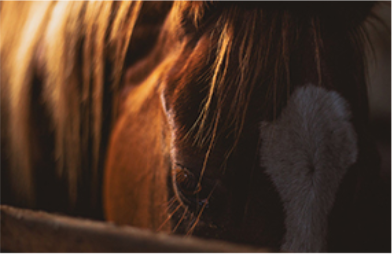 Suitable for all horses and ponies to provide nutrient support for joints against the rigours of training and competition, can help to maintain normal mobility and joint function in older animals and for use in young animals to support normal joint health and mobility. Composition: Glucosamine HCl, MSM, Vitamin C Calcium Ascorbyl Monphosphate, Chondroitin Sulphate, DHA, EPA, Rice Flour, Hyaluronic Acid. It seems that the graph that we recently posted showing a comparison of CONTENT of different ingredients in joint supplements has caused a bit of a stir! Not surprising really. The reason it has caused a stir is because some companies choose to market on PERCENTAGE or CONCENTRATION of active ingredients rather than on CONTENT. Here is a clear explanation of what these terms mean and why PERCENTAGE can be very misleading and why CONTENT (the actual amount your horse gets) is the only accurate way to compare. PERCENTAGE is the amount of an ingredient in a supplement in grams per gram x 100 (or it could be mg per mg or kg per kg and so on). So if there is 20g of an active ingredient in 100g of supplement that is 20%. It's also the same as CONCENTRATION in this case. You will also often see on labels the amount of an ingredient in a supplement expressed as g/kg or mg/kg or IU/kg - this is a CONCENTRATION (but could be converted to a %). For example, in the case of pure glucosamine in a supplement with nothing else, then the PERCENTAGE or CONCENTRATION will be 100%. So why is the FEEDING RATE so important? The rate at which the manufacturer is advising you to feed determines the CONTENT (actual amount) of each active ingredient that your horse will receive. So on paper a supplement might claim to have 'no fillers' and provide 100% Glucosamine. However, when you look at the feeding rate and it tells you to feed a 10g scoop, your horse will only get 10g of glucosamine. Another manufacturer might have a combination of beneficial ingredients and provide as part of the formulation 50% worth of Glucosamine. When you then look at the feeding rate it tells you to feed 3 x 10g scoops (30g). 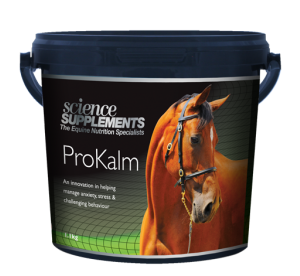 In this example your horse will get 15g of Glucosamine; 5g more than the first supplement. BOTTOM LINE - PERCENTAGE or CONCENTRATION on their own are meaningless and misleading! CONTENT is the most important as this is what your horse ACTUALLY GETS. Mix thoroughly with feed and split between meals where possible. *If using flexability for the first time feed at the loading rate for the first 14 days. Glucosamine HCl, MSM, Stabilised Vitamin C, Chondroitin Sulphate, DHA, EPA, Hyaluronic Acid (HA), Flavour.